High standard installers of the very best in bespoke, quality window, door and conservatory home improvement products. Based in Caldicot, The Monmouthshire Window Company has been installing high quality windows, doors and conservatories all across Monmouthshire for over 15 years. 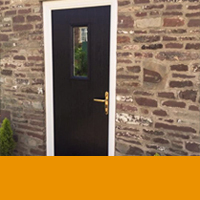 We provide beautiful windows and doors to customers in Caldicot, Monmouthshire, Chepstow, Newport, Pontypool, Cwmbran, Ifton, Bristol, Usk, Abergavenny and surrounding areas. 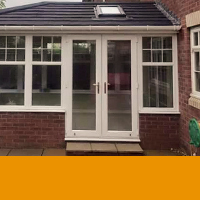 The Monmouthshire Window Company’s range of double glazing and home improvement products is extensive, as we are able to supply and install everything from uPVC windows, through to composite and aluminium doors - not to mention our stunning range of conservatories and tiled roofing options. At Monmouthshire, we’re able to cater for the needs of all homeowners. 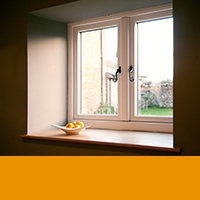 Here at The Monmouthshire Window Company, we pride ourselves on supplying our customers with only the highest quality double glazing and home improvements, and fitting them to first-rate installation standards. 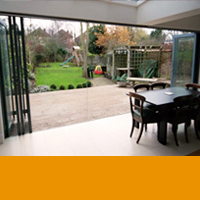 All of our aluminium and uPVC products are manufactured to guarantee exceptional thermal performance and security, whilst simultaneously providing each and every house with attractive aesthetics. 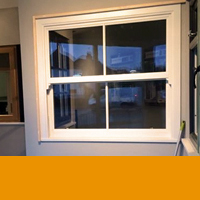 When you buy from The Monmouthshire Window Company, you’re guaranteed a great job made from only the best components and materials, every time. 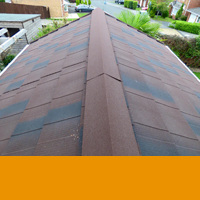 Being partnered with some other fantastic home improvement companies means we can pass on fantastic products. This includes Rehau, one of the first companies to produce and sell uPVC windows and doors in the UK, and aluminium from Smart Systems, the UK’s leading supplier of aluminium home improvements. Factors such as these highlight the genuine quality of our products. Based in Caldicot, we are positioned perfectly to offer our services across various parts of Monmouthshire, including Usk, Abergavenny and Chepstow. We also boast a fantastic show room, making it easy for you to visualise your home improvements. If you live in or around Monmouthshire, then why not come and visit our state-of-the art showroom! We're open most weekdays from 10-4pm, so you can see our products first-hand. 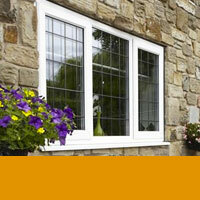 Based in Caldicot, our double glazing showroom is the perfect place to get inspiration for your next home improvement. Whether you’re interested in making your home more energy efficient with A rated double glazed windows, or want to extend your house with one of our spacious conservatories, we’re sure to have what you’re after.